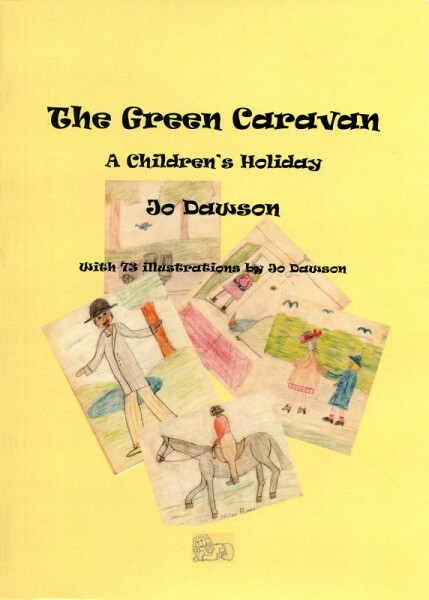 When she was 8 years old, during the Second World War, Jo Dawson started the writing of three books about a children’s holiday. A charming introduction to a young girl’s imagination, they are reproduced here for the amusement of her grandchildren. 64 pages and 93 illustrations.